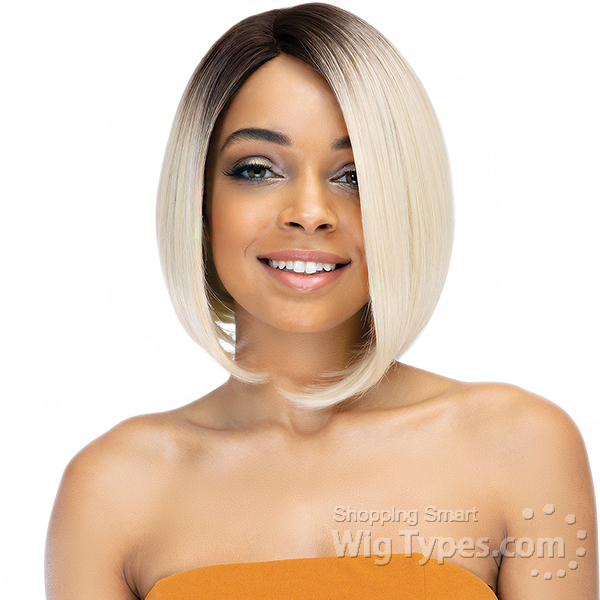 Love, love, love this wig! 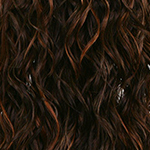 everyone thought it was my natural hair, i highly recommend it to everyone! 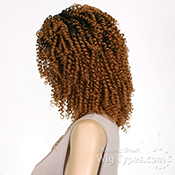 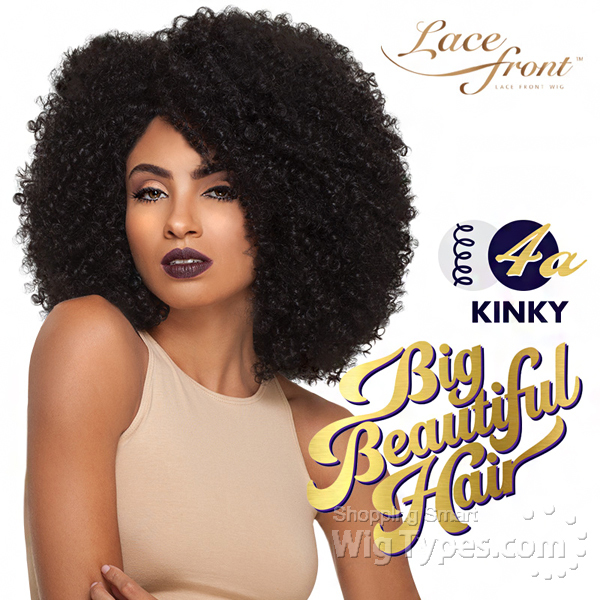 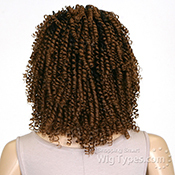 you just have to stretch the hair and it’ll look amazing! cut it a bit, you don’t have to but it’s amazing. and you can wear it all the time! 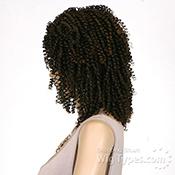 do a bunch of different hairstyles. 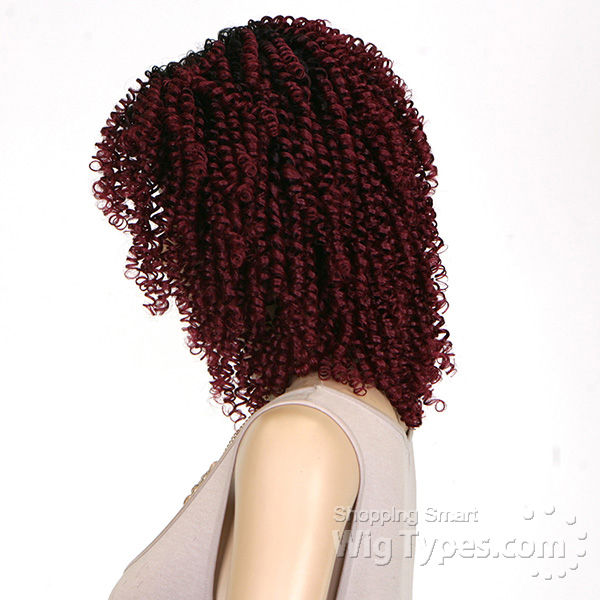 this hair is just amazing! 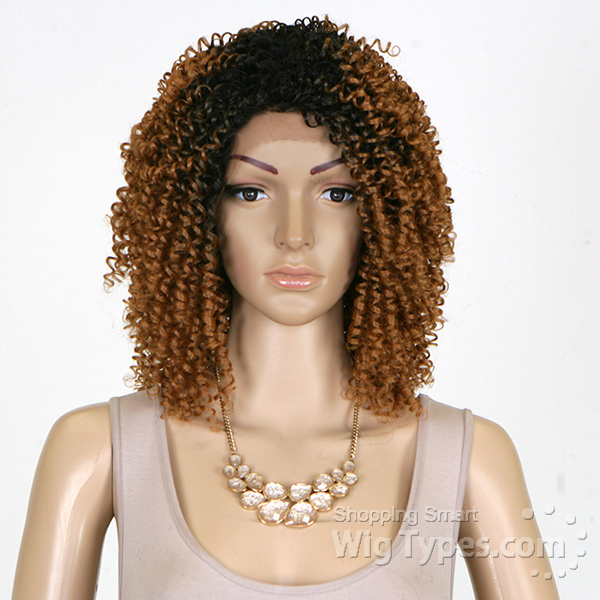 I love this hair!!! It came today just like they said it would. I've gotten so many compliments. 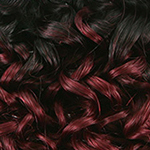 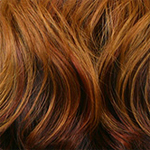 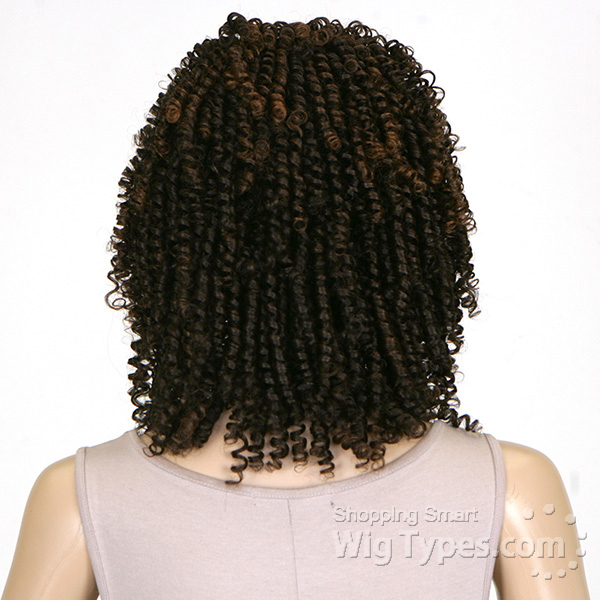 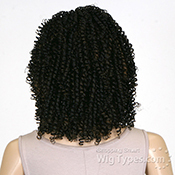 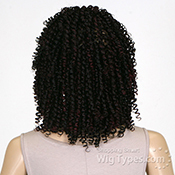 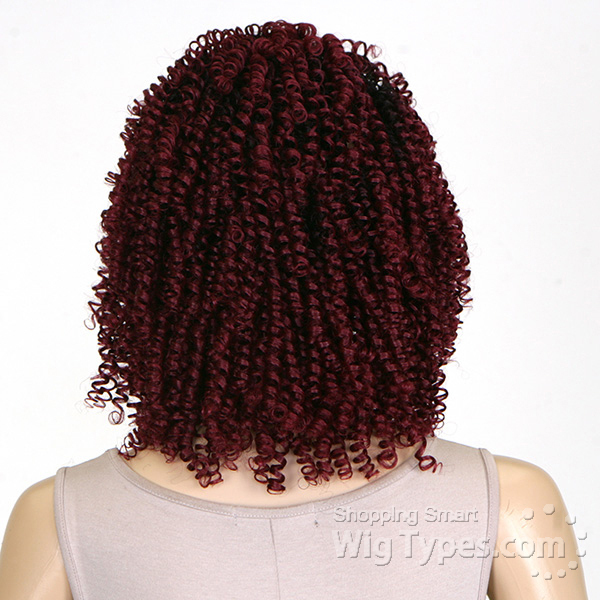 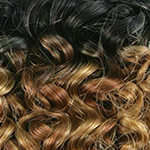 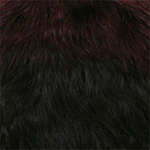 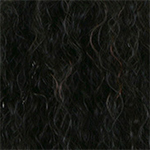 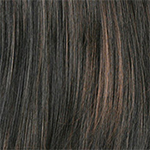 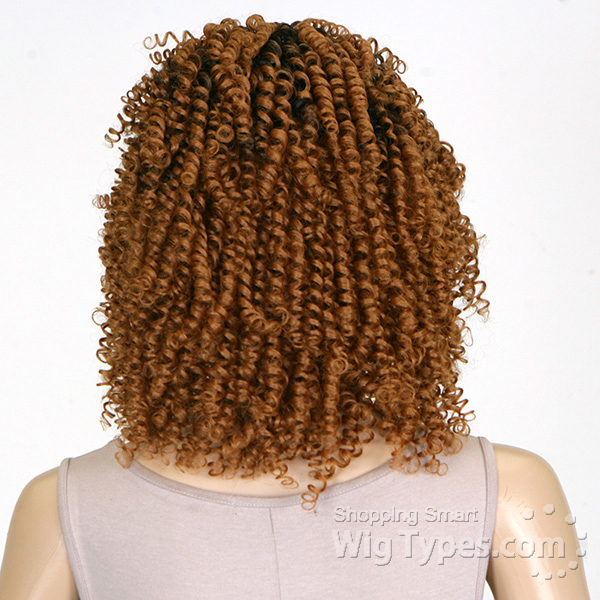 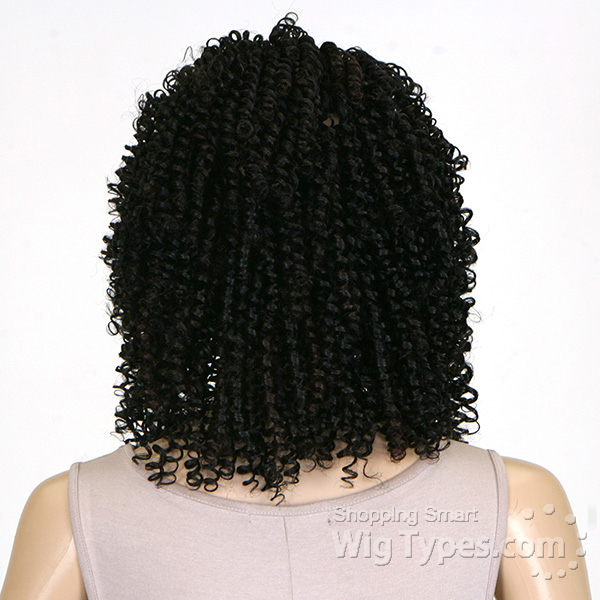 The texture and the softness of the hair is amazing! 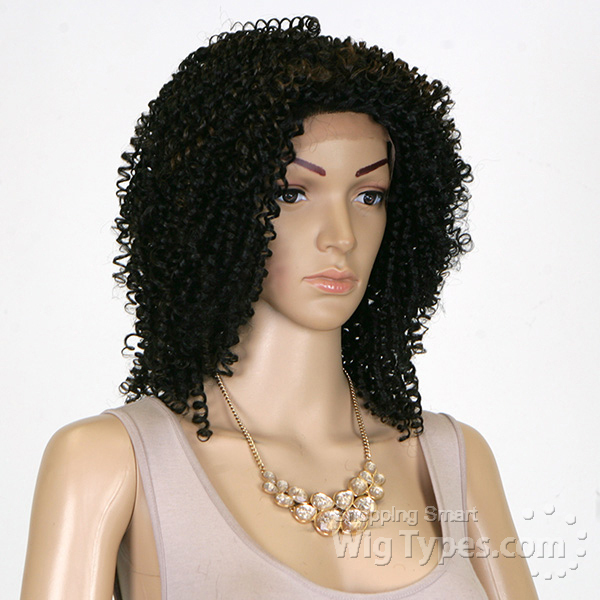 I definitely recommend this wig. 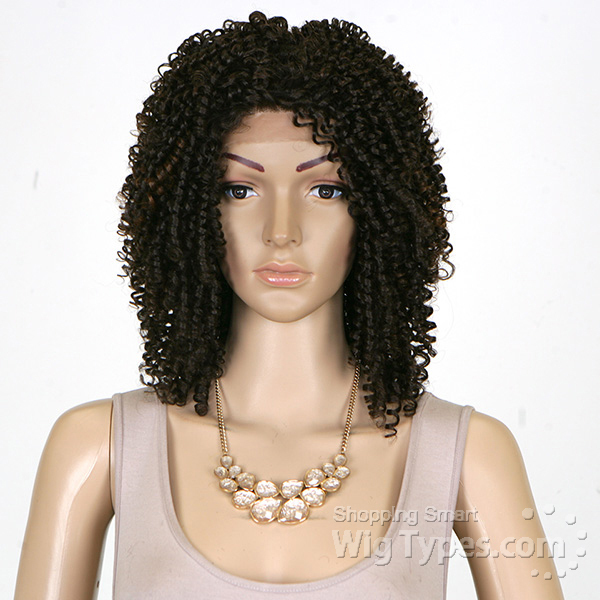 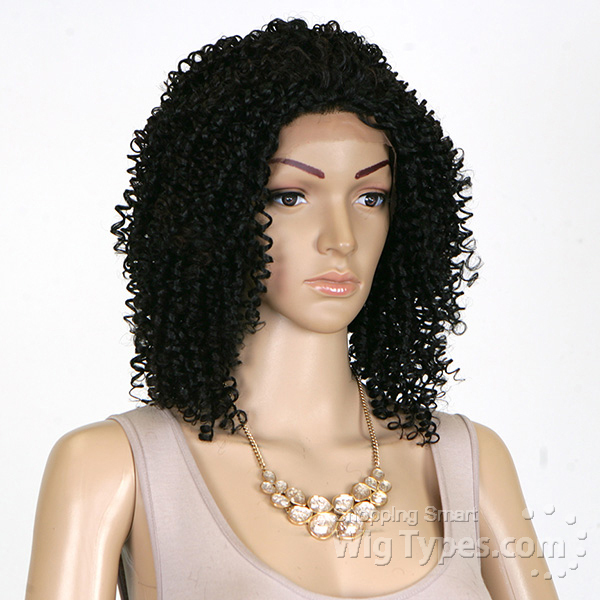 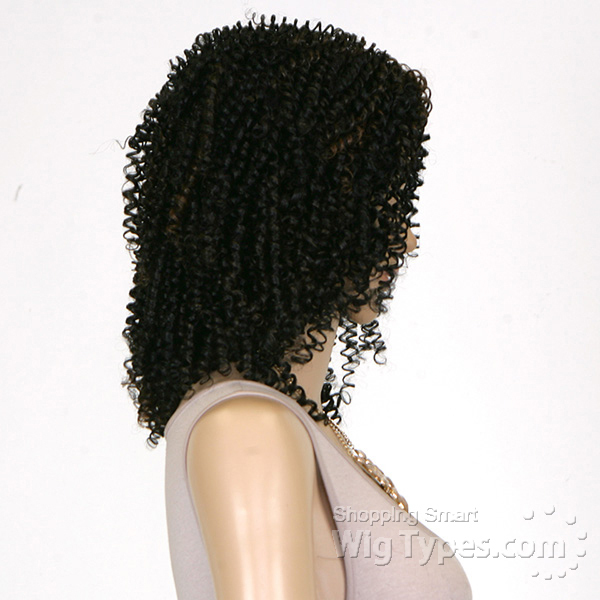 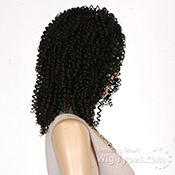 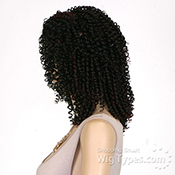 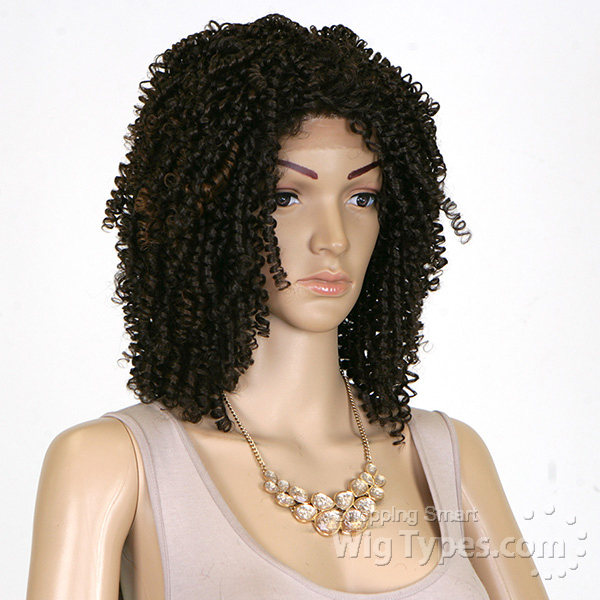 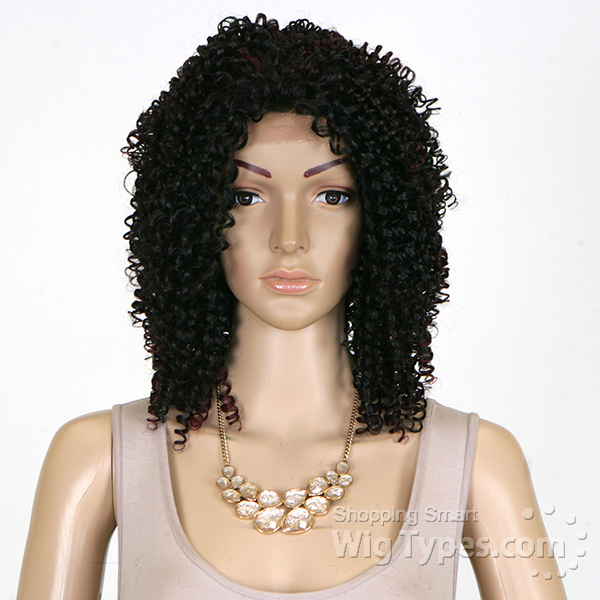 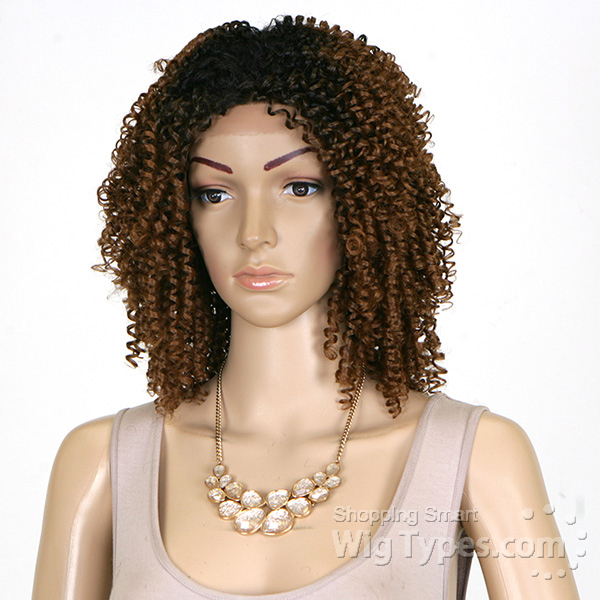 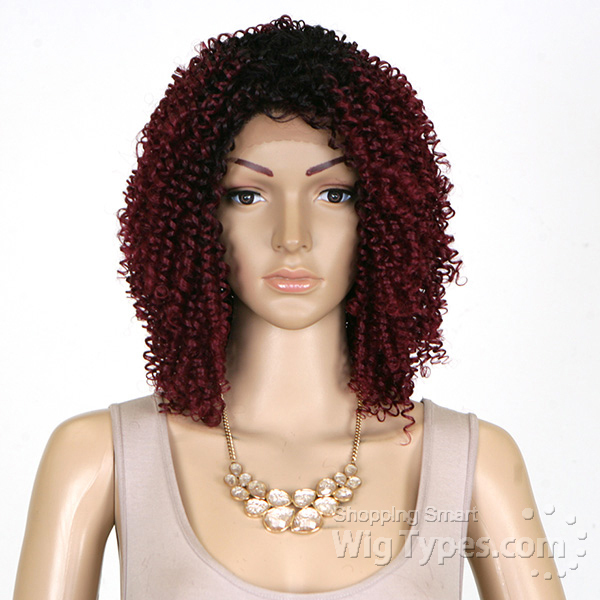 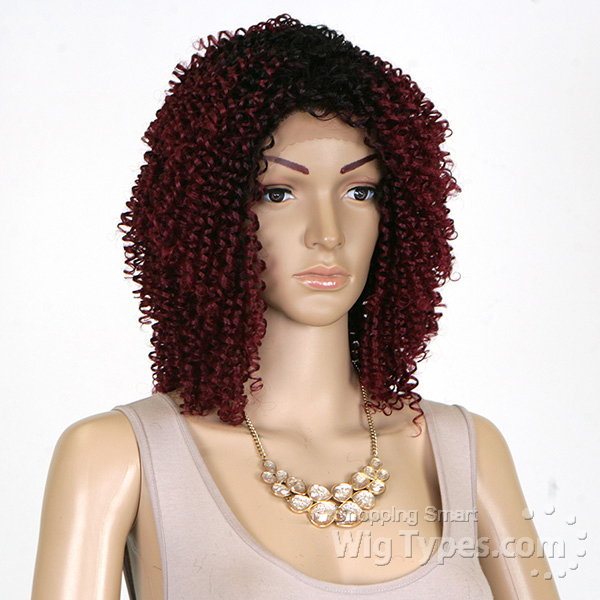 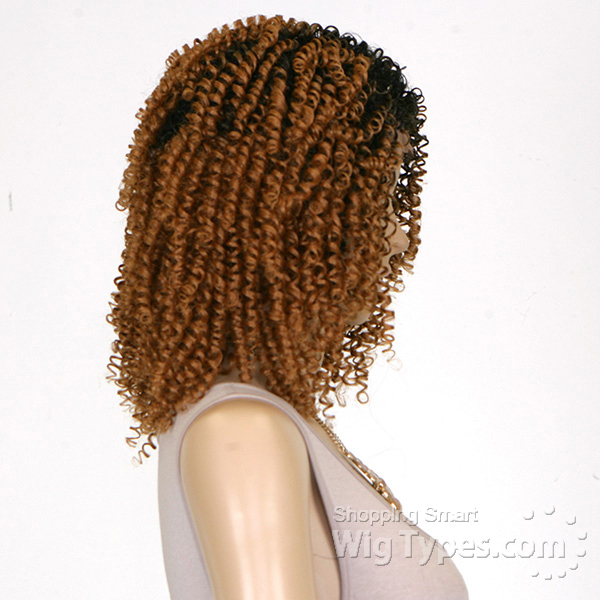 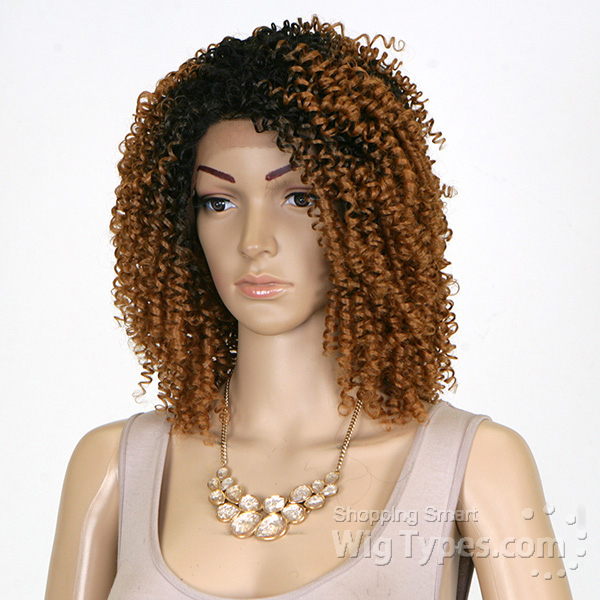 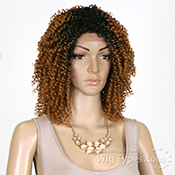 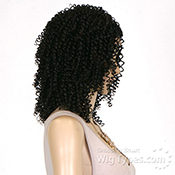 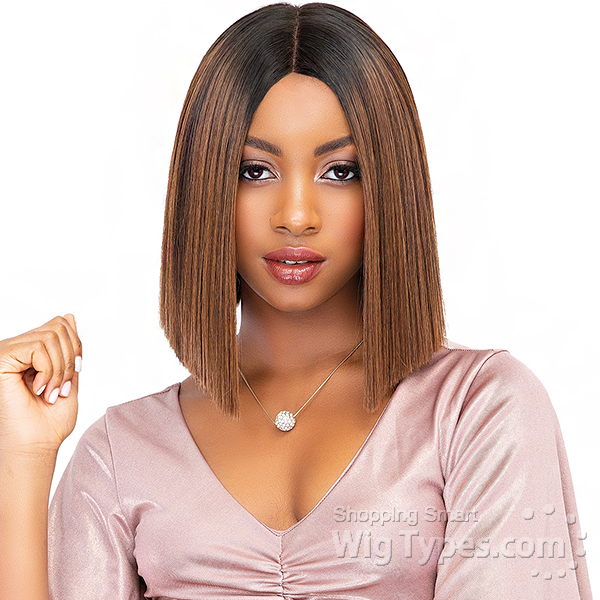 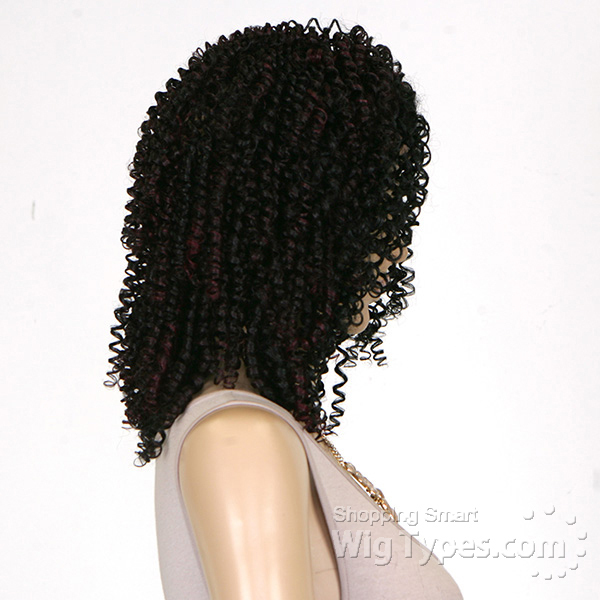 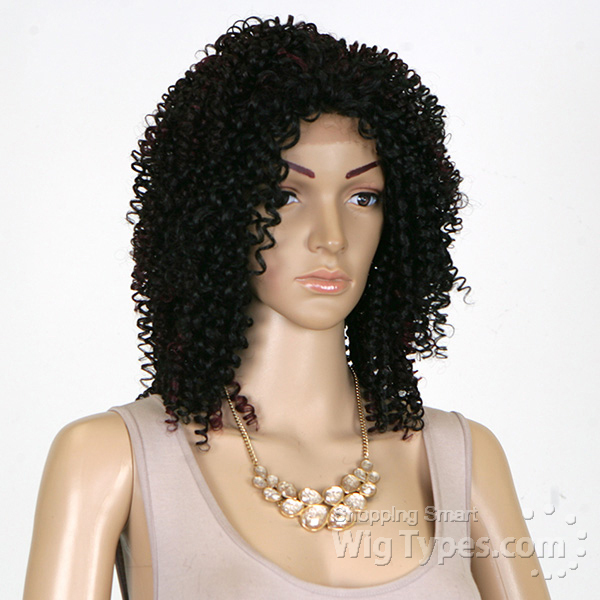 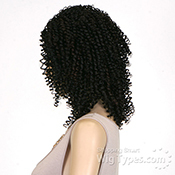 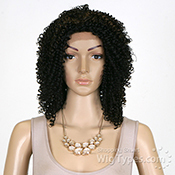 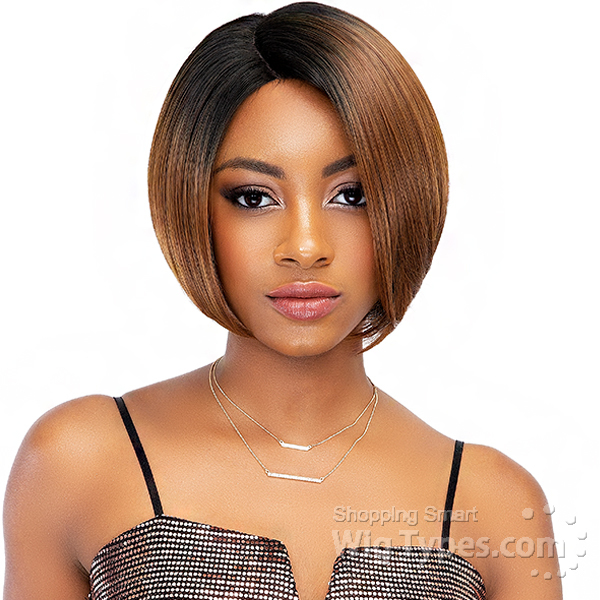 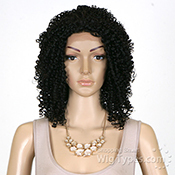 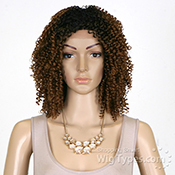 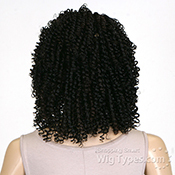 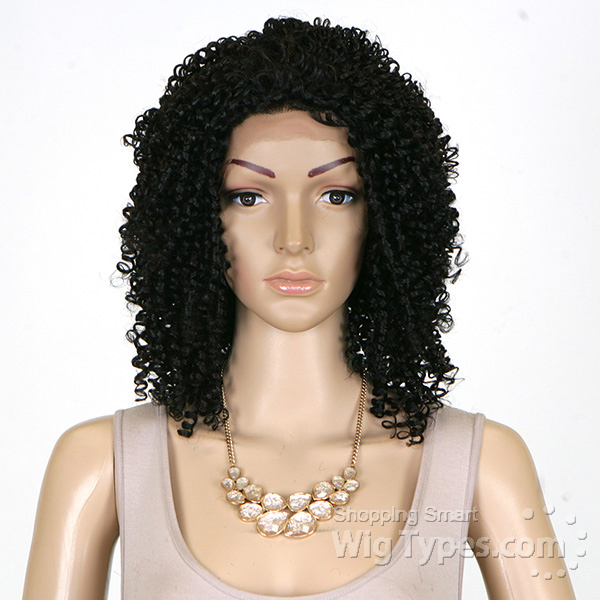 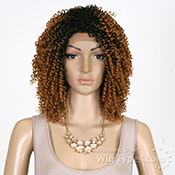 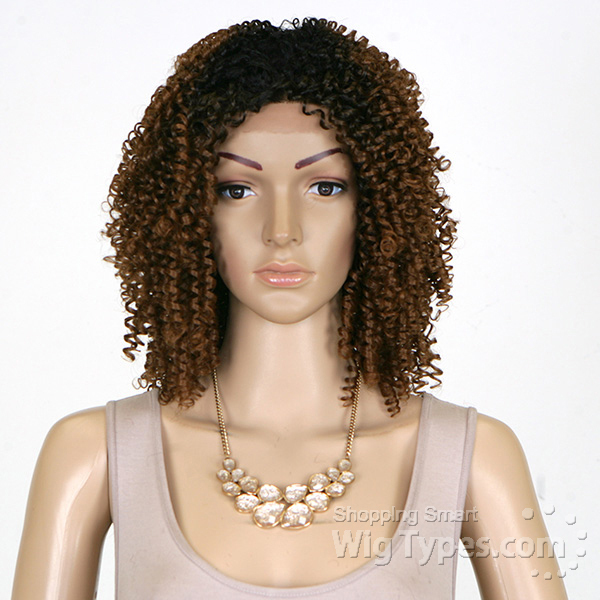 The wig is nice, but the fullness of the actual hair is not like the advertised product. 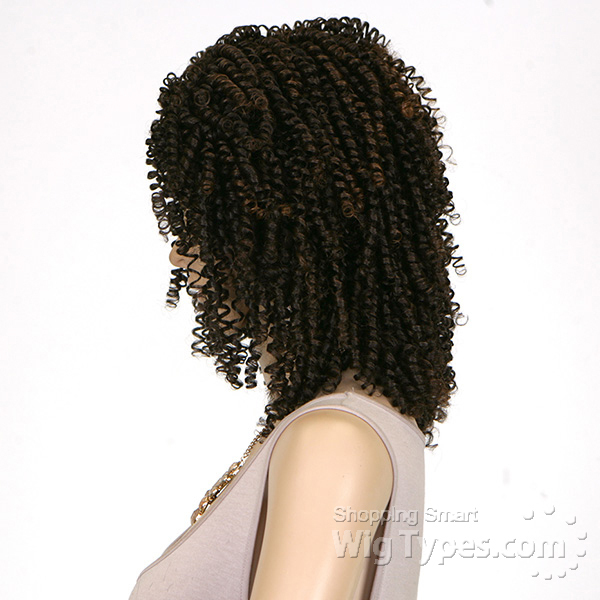 It is not a bad style, but wasn't right for me personally. I like voluminous hair, and this particular style is not.